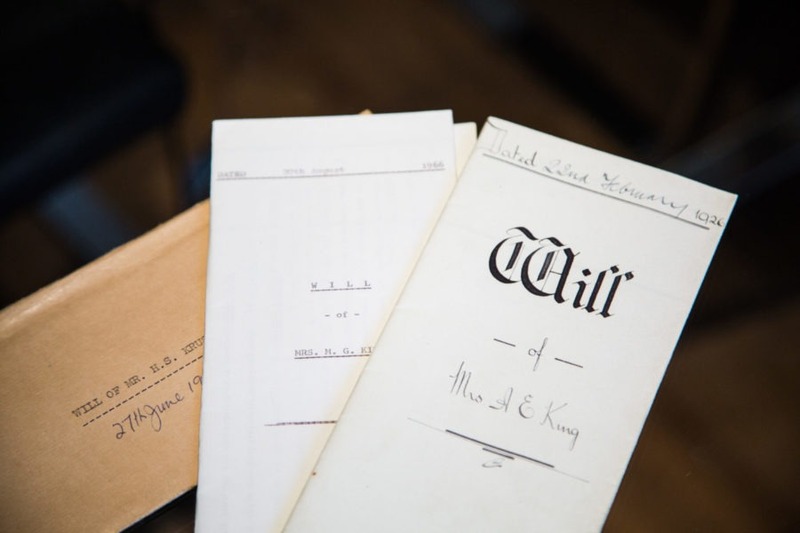 For those seeking information about the best way to make inheritance plans, it is important to seek legal advice as the law in this area is open to constant changes. An inheritance lawyer will be able to explain to you the best way to leave your assets in the most tax efficient way. Additionally, if you are planning to inherit, we can help you to do so in the most efficient. The packaging of the inheritance can have a huge impact on the actual amount of inheritance which your beneficiaries receive. There are very complex rules regarding tax and the best way avoid paying unnecessary fees. These rules are not static, but dependant on your current circumstance. This is a very multi-faceted area of law which is different for every case. It is important to seek legal advice in order to get a true representation of what is best for you. At Bloomsbury Law, we have years of experience in the field. If you are seeking legal advice, please get in contact with one of our solicitors and we will listen to your situation, answer any questions that you may have and advise you accordingly once we are instructed.